Our first line of defense against all the challenges of parenthood is the proverbial village — the people and places that create a web of support for us and our children. For moms and dads, a team of stellar resources — from drop-in care solutions to nannies, from support groups to top doctors — is the grease that keeps the family wheels rolling. Organization, expertise and community are the resources to which our voting parents give their highest marks. Finding the perfect doctor is the Holy Grail for parents: someone who understands your parenting philosophy and concerns, and who relates beautifully to your children, from birth to college. Readers have strong feelings about this category (understandably so! ), and we combed through one passionate comment after another to tally the top family docs and practices. Here they are! Parents rave about Dr. Thomas Numrych and the staff as a whole at Virginia Mason Sand Point Pediatrics: “Kids love him, and he is very knowledgeable. Also takes plenty of time with you and is not dismissive of your concerns, big or small,” writes one parent. “Amazing nursing staff on the phone to help troubleshoot problems; amazing doctors on staff that all work together as a team!” writes another. “Trusted for my three kids for 10 years and counting,” says one voter. And we all know trust is what it’s all about. Great job, docs! 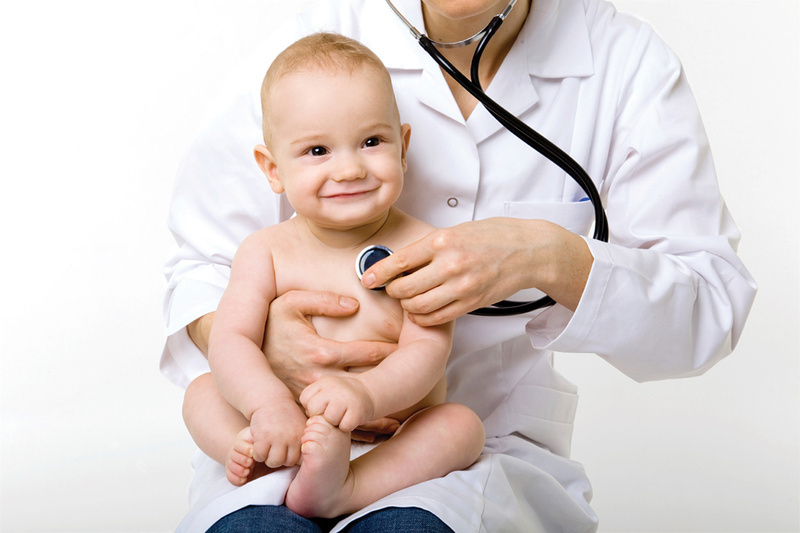 Ballard Pediatrics features “great staff, quality care” and a fast response time. And Dr. Gary Spector at Polyclinic is, as one parent put it, “deeply knowledgeable and funny.” When you’re talking kids and doctors, you can’t beat a funny bone! Once again, Ophelia de Serres and all her friends at Penny Pumpernickel Pants Playcare take the cake. 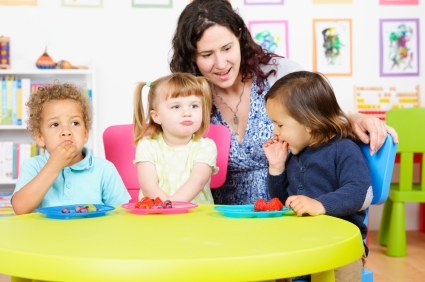 Her educational “playcare” for toddlers through preschoolers incorporates outside play, nutritious lunches and snacks, and lots of games, reading and crafts. Parents rave about the educational and organized environment and, consistently, about the “charismatic” owner. As one enthusiastic parent puts it: “Love! It overflows here.” Everyone knows that love makes the world go ’round, so that sounds reassuring! Readers have enthusiastic reviews for Adventure Kids Playcare in Bellevue and Issaquah: “Awesome,” “Offers my kids meals that they’ll eat,” “The kids never want to leave!” say some. Blossoming Buds Cottage also gets high marks: “The staff is wonderful, and my child always has a great time there!” as does Playdate Café in Lynnwood: “My daughter absolutely loves it!” one mom writes. For the fourth year running, readers have chosen A Nanny for U as their favorite go-to for full-time, part-time or on-call nannies for the Eastside and greater Seattle. This regular winner impresses parents with its “trustworthy, caring, reliable” staff. As one parent attests: “They are the best in the city: professional staff and awesome nannies!” Awesome nannies — exactly what all parents dream of! As always, Annie’s Nannies, Inc. ranks high with readers for its personalized placement of expert nannies. “Top-notch service,” says one happy parent. “Gold standard,” says another. Flexibility is always key for child-care backup, which is why loyal parents love The Seattle Nanny Network, Inc., with its experienced and responsive child-care providers (“Best nanny/family matches,” raves one satisfied voter); and AuPairCare, which matches families in need with affordable, culturally rich child-care solutions. 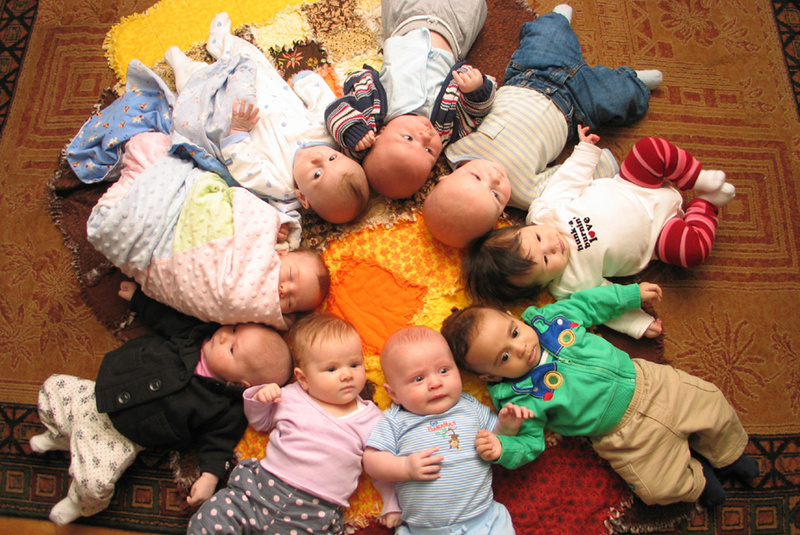 What would new parents in the Puget Sound area do without it? The thought of a world without PEPS (Program for Early Parent Support) seems, well, worse than a four-hour baby crying jag. Luckily, we don’t have to imagine it, because this amazing support community is always here for us. “Seattle’s jewel of a parenting program!” one reader calls it. 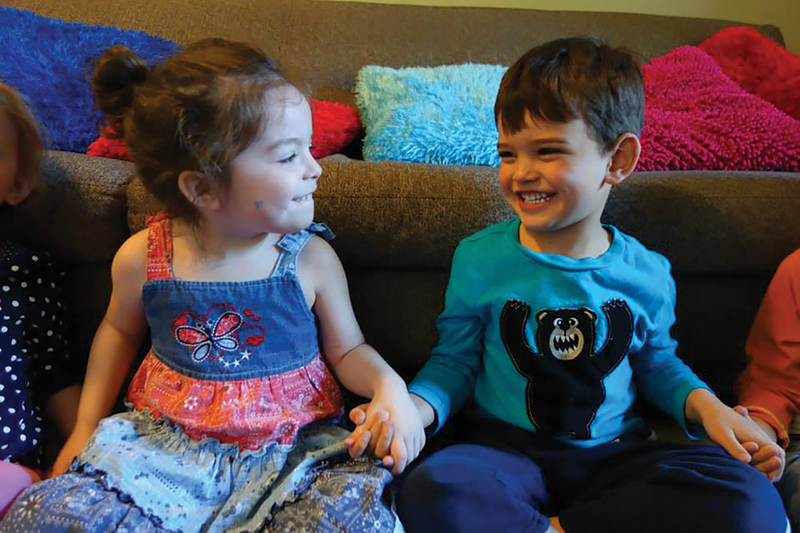 For three decades, PEPS has helped new parents connect to find relief, answers and friendship during the confusing early days of babydom. “Where you start creates bonds that last,” says one parent. “Awesome resource for new parents to feel like they aren’t alone in the crazy months of early parenthood,” raves another. Bring on the empathy! South Seattle Community College Parent-Cooperative Preschools “saved my life over and over again,” explains one happy graduate of the preschool and parent education program. Belly to Babies, offering the doula and postpartum doula services of Jennifer Simons and Caroline Moran, receives top marks from parents on the Eastside and beyond for its “caring and knowledgeable support” and “nurturing and supportive” spirit. “Jennifer's mantra is, ‘I’d do anything to help a mom in need,’ and it shows!” writes one satisfied mommy. The “helpful, caring, always available” birth and postpartum support staffers of Evergreen Health came up over and over again with readers: “They have cried with me, encouraged me, and helped me numerous times,” says one grateful mother of their lactation consultants; “Every midwife there is fantastic! They all got to know me, and made my birthing experience — which turned out nothing like I imagined — a wonderful experience,” shares another. When your experience doesn’t turn out quite like you planned, it is a relief to know you are in expert, caring hands: “I was in the NICU with my baby for several weeks and the support was AMAZING!!! !” Amazing is good. And that local institution PEPS (Program for Early Parent Support) earns big props again for its “supportive and organized” parenting groups. Rebecca Michi, a children’s sleep consultant, brings parents that elusive but critical element to successful child rearing: Rest. “She brought everything back to reality for me,” says one mom. A friendly and effective dentist is the dream of all parents. If your child leaves the dental chair happy, it’s like money in the tooth bank. 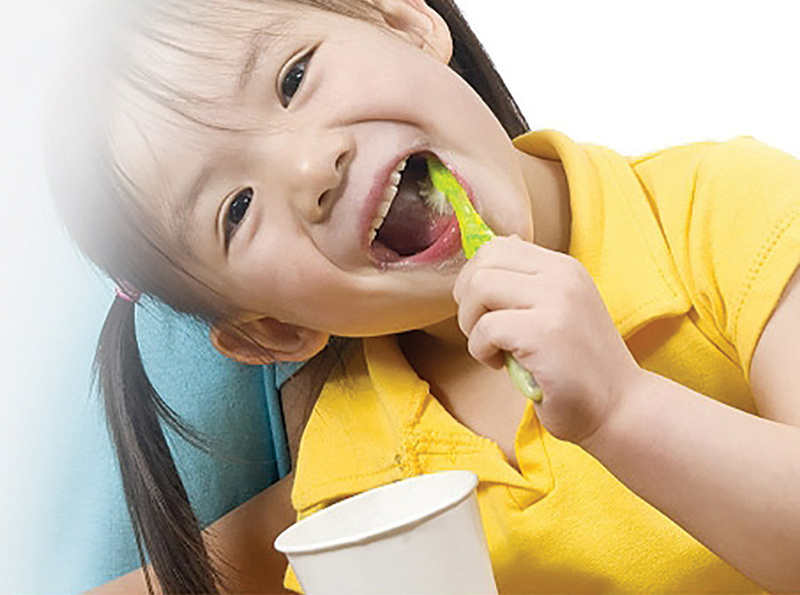 For the third year in a row, Lynnwood Kids Dentist and its Dr. Roger Lucas and Dr. Diane Tung win this category for chair-side manner and healthy smiles. 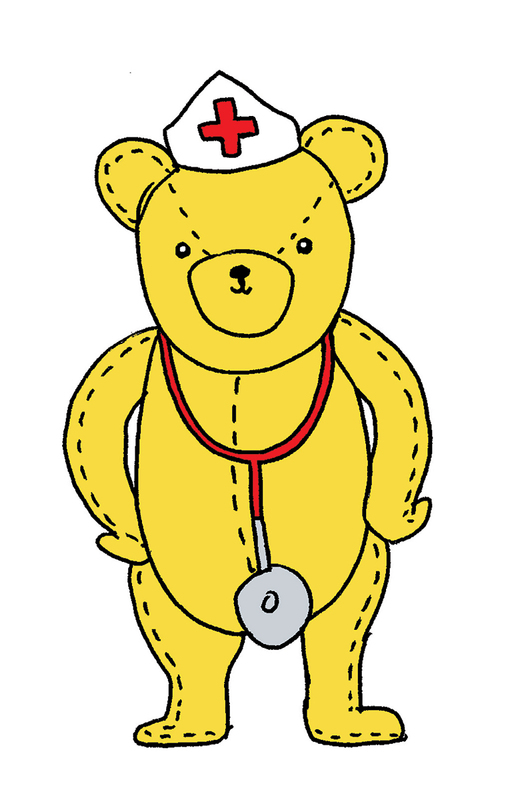 “The best preventative care and tips we’ve ever seen,” says one parent. “Fun, painless, nice, happy place!” says another. Now that’s worth a prize out of the prize box! Dr. Christine Tweedy of Westside Children’s Dentistry is well-known in West Seattle for her fun-for-kids approach, and Westside’s Dr. Mai Le receives enthusiasm from voters as well. Dr. Troy Hull’s Greenlake Kids Dentistry is described as “professional, clean, kind, runs like clockwork, [had] clear expectations and goody bag with child’s name on it waiting on exam chair”; and Dr. Kristi Linsenmayer and Dr. Purva Merchant at Seattle Kids Dentistry receive high marks again this year for their “great work, great people” and “warm and friendly” staff.